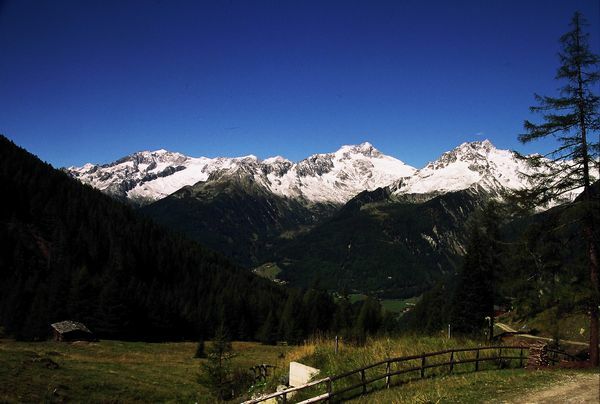 Have you never heard of the Val Aurina / Ahrntal? I find that hard to believe. The many mountain streams, which gladly get taken up by our river, the Ahr and then transported on through the valley. 80 peaks with an altitude of about 3,000 meters are waiting for mountain hungry adventurers – but there is something for everyone, plenty of hikes at all levels of difficulty. On your tour of discovery you’ll be amazed by the pure air of freedom and the colourful mountain meadows! Mind you, I do have to warn you: our valley, with its deep blue skies, unique mountain panorama, little streams and crystal clear air is addictive – it could become a repeat offender..